PLAINVILLE - A Southington man has been arrested after allegedly passing out behind the wheel shortly after snorting heroin, causing a car accident earlier this month. Scott Brown, 53, rear-ended another vehicle at a red light at the intersection of Washington and Broad streets on March 1, according to the arrest warrant. No injuries were reported. 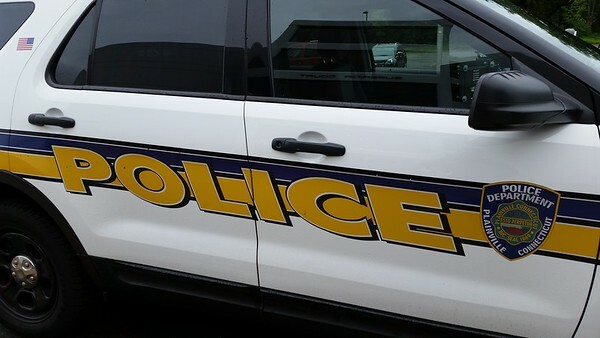 Shortly after police responded, officers found Brown, sitting in the driver’s seat of a 2002 Toyota Corolla, suffering the symptoms of a drug overdose. He was administered Narcan - an opiate antidote - and dragged out of the vehicle, onto the side of the road. He was given oxygen through a bag valve mask and, after several minutes, regained consciousness. Brown was then brought to the Hospital of Central Connecticut, in New Britain, where he allegedly could be heard by police telling the medical staff that he had snorted heroin shortly before the crash, according to the warrant. Police later found 18 bags of heroin inside a purse in his vehicle. The other vehicle involved sustained minor damage and was drivable. Brown was arrested Friday and held in custody over the weekend. He is facing charges of driving under the influence, possession of heroin and failure to drive a reasonable distance apart. During his arraignment Monday, in Bristol Superior Court, his bail was set at $5,000. “I’m concerned about the public safety aspect of this,” Judge John Cronan said. Brown, who is being held in custody, is due back in court on April 12. Posted in New Britain Herald, Plainville, Southington Herald on Monday, 26 March 2018 17:12. Updated: Monday, 26 March 2018 17:14.